Harford Vineyard and Winery Invites the Public to enjoy live music, local food vendors and award-winning wines on select Fridays from May through September. 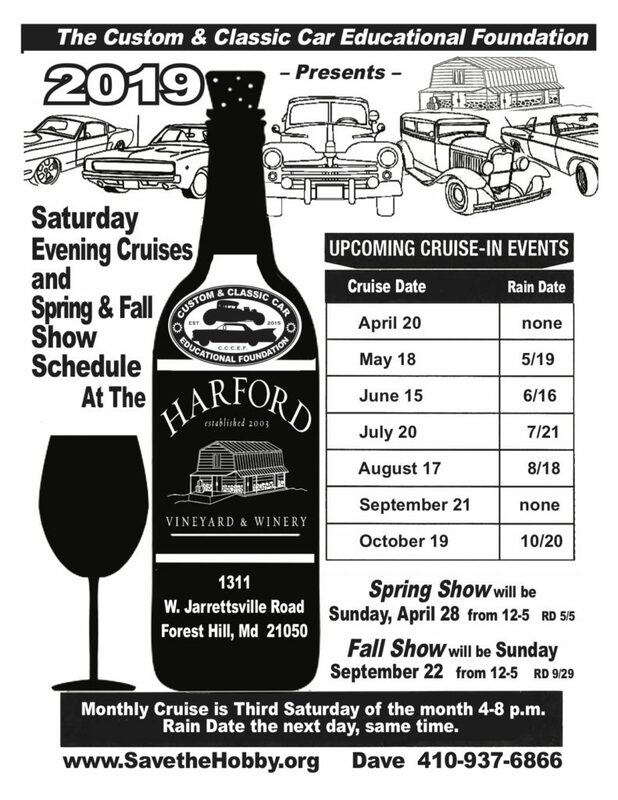 Forest Hill, MD—Maryland winery Harford Vineyard announces their schedule of live outdoor music and wine events, taking place on various Fridays from May through September. The events will be held rain or shine, as their new spacious tasting room allows for indoor seating as well. 2nd Fridays has been a popular outdoor event for several years, drawing crowds in the hundreds for a relaxing picnic-like event that features live music artists, local food vendors on hand, and their extensive wine list. Patrons may bring their own picnic basket, but no other alcohol is allowed on site. Most visitors bring their lawn chairs, blankets and even outdoor games like corn hole. Harford Vineyard and Winery has been producing grapes and wine from their countryside location in Forest Hill, Maryland since 2003. This Maryland winery not only produces award-winning local wines and hosts live music and other events in their new tasting room, but also offers winemaking supplies for home wine makers in the Maryland, Pennsylvania, Delaware and surrounding areas. For more information please visit our event calendar here.